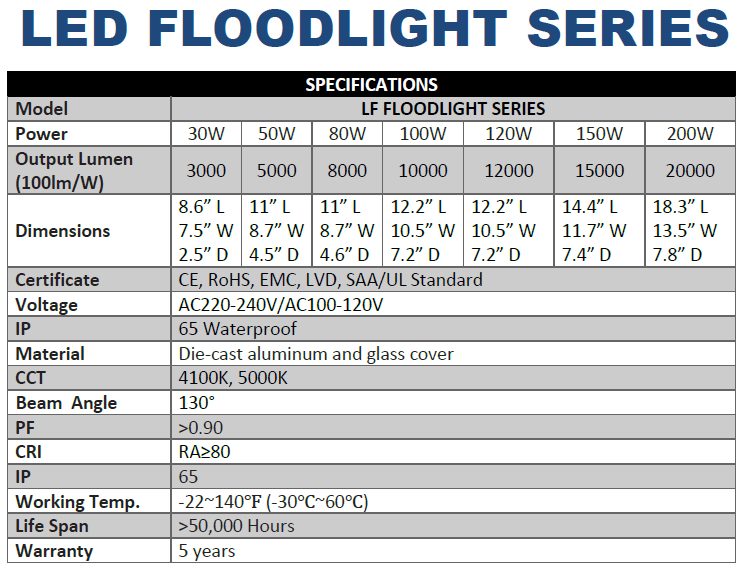 LED Floodlights Series is the most cost-effective method for switching from older power-intensive, high-maintenance lighting to state-of-the-art LEDs that dramatically lower power and maintenance costs. The Floodlight Series works directly from the AC line without the need for conventional DC power supplies, improving reliability and reducing cost and weight. Existing boxes and wiring all remain in place with only the lighting source switched to LED with a custom reflector, heat sink and lens (as pictured above). 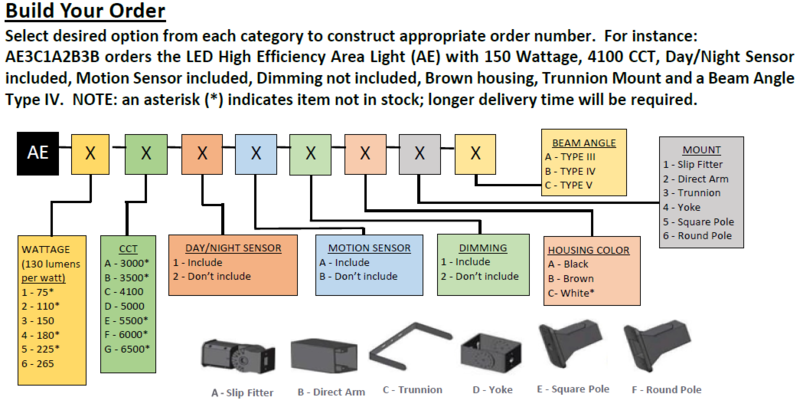 Any element such as color, intensity or illumination pattern, can be modified with an optional custom design.